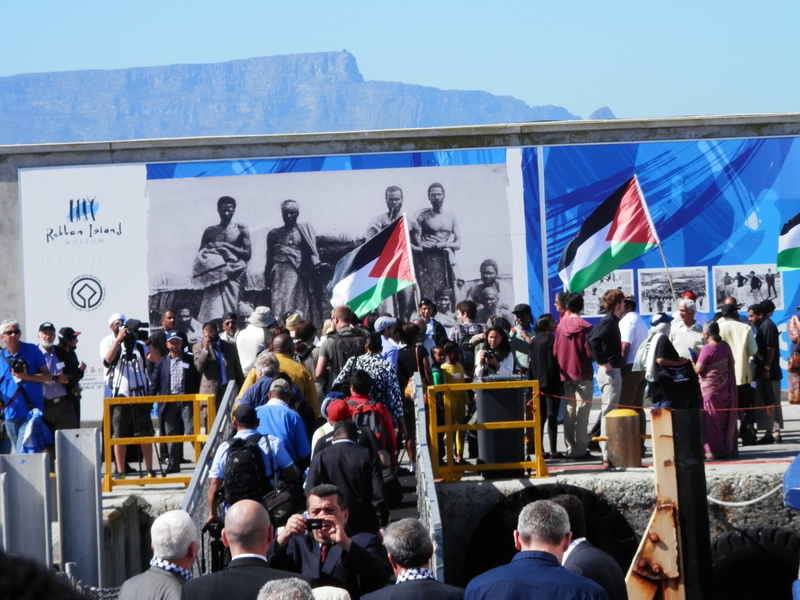 Where better to launch an international campaign for the release of all Palestinian political prisoners than on Robben Island? 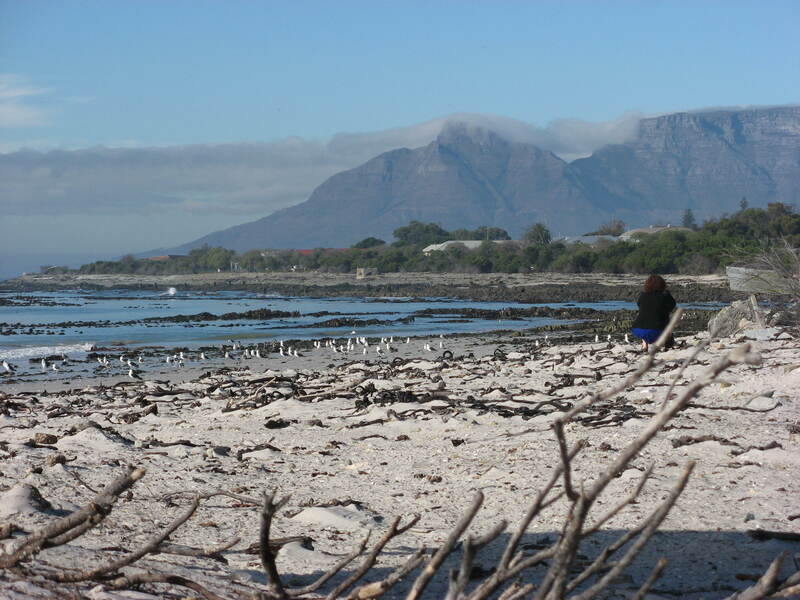 This windswept island south of Cape Town persistently reminds me of immense cruelty, injustice and oppression… but also of perseverance, of an undying dream of freedom, of the ability of human beings to stand tall in the most horrendous circumstances. 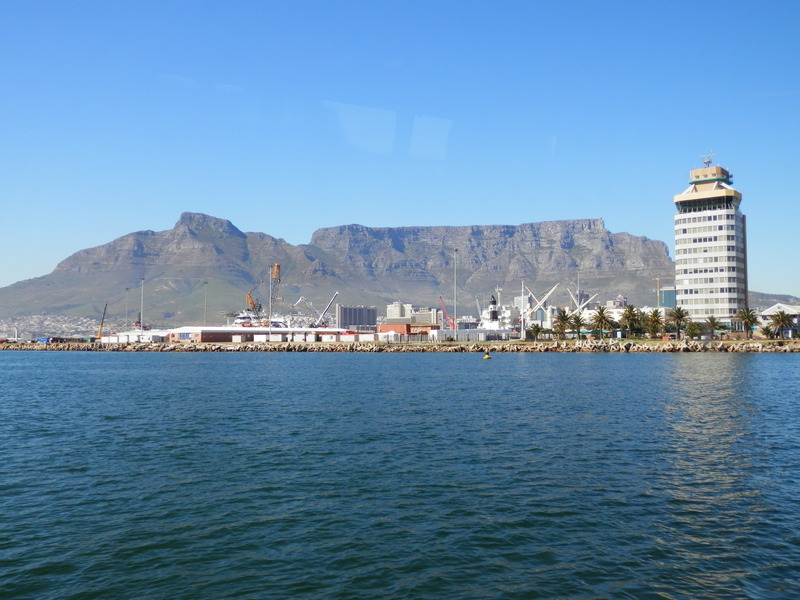 Before sentencing him, the judge in South Africa’s Rivonia Trail (1963 – 1964) asked the man who would become the new South Africa’s first president, Nelson Mandela, whether he wanted to plead guilty. 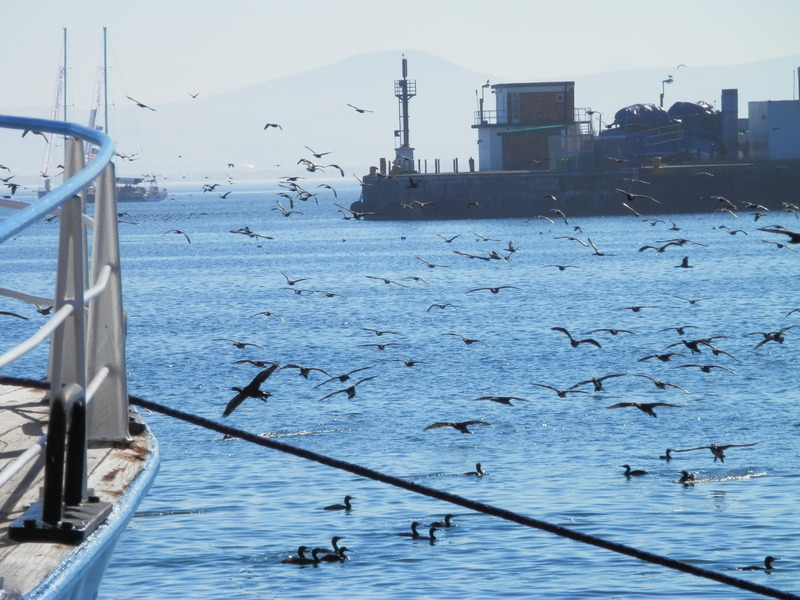 Mandela answered: “It is not I who should plead guilty, but the government of this country.” Mandela and seven others (and in the subsequent years, hundreds more) were found guilty and banned for life to Robben Island. In reading Mandela’s epic autobiography I was deeply touched by his and his fellow prisoners’ continued struggle against apartheid within prison. Their life on the island was to them yet another terrain to advocate against discrimination. It was not only the story, but especially the tone that inspired me and made me realise how much I have to learn about courage, tolerance, persistence and forgiveness. I had this same feeling on Sunday 27 October 2013 when the wife of Marwan Barghouti read a letter he wrote to us from prison…. 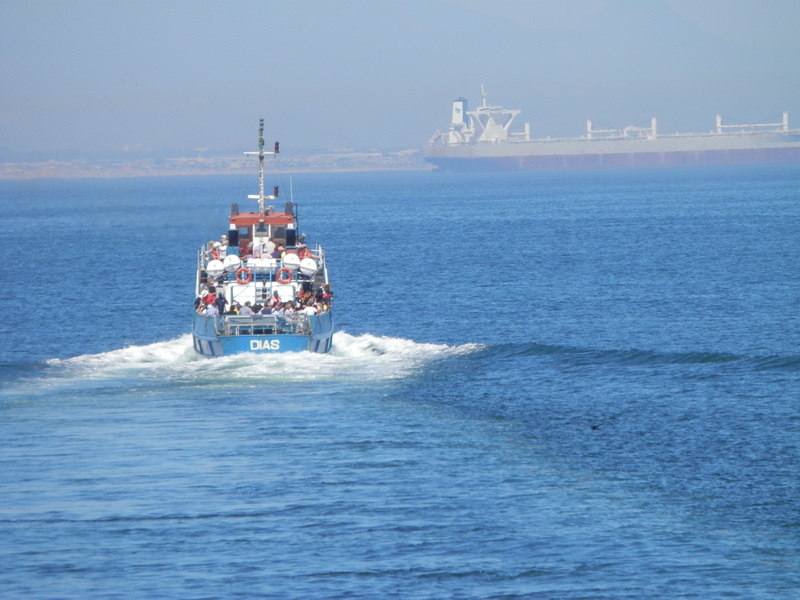 Our boat left the Cape Town harbour early that morning for Robben Island. 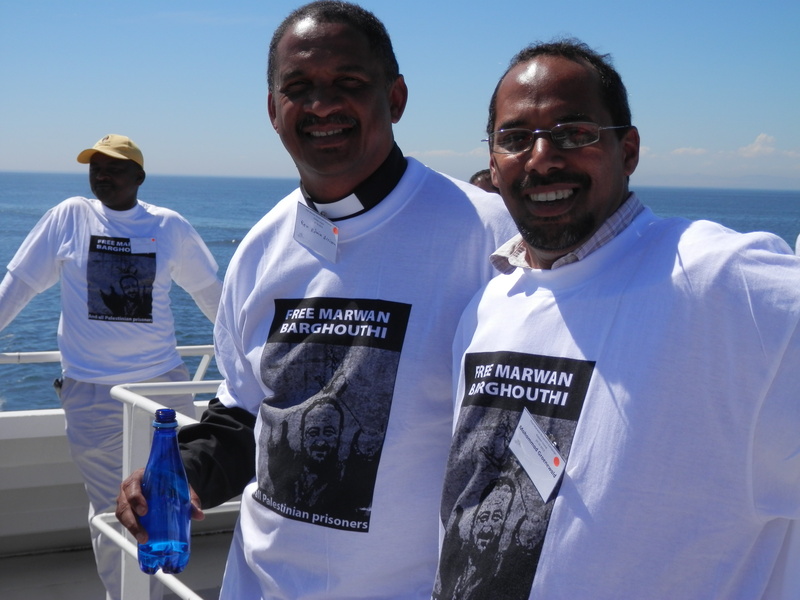 We were on our way to the launch of the international Campaign for the Freedom of Marwan Barghouti and all Palestinian Political Prisoners. 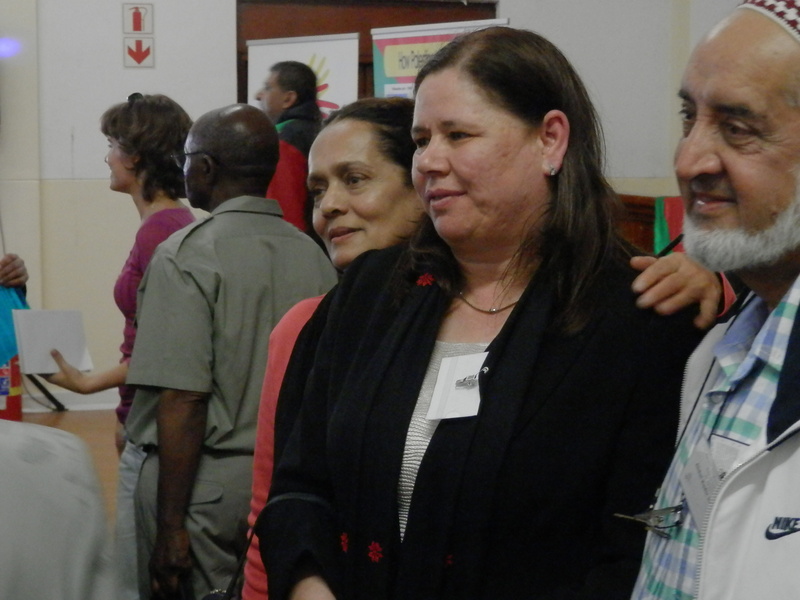 The guests included representatives from NGOs, human rights organisations, trade unions, political parties, former South African anti-apartheid activists and 13 Palestinian dignitaries. 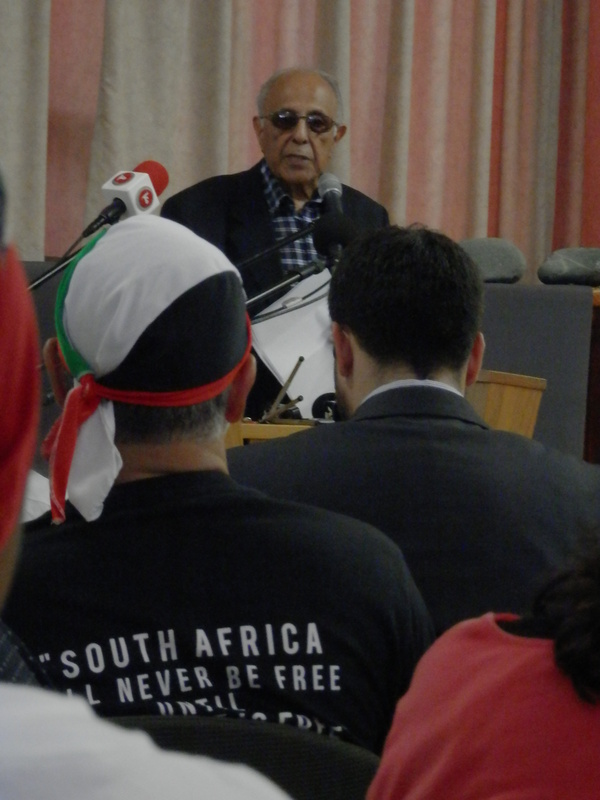 Ahmed (Kathy) Kathrada, one of Mandela’s closest friends and comrades, was one of eight ANC members convicted and banned to Robben Island for life during the Rivonia Trail. 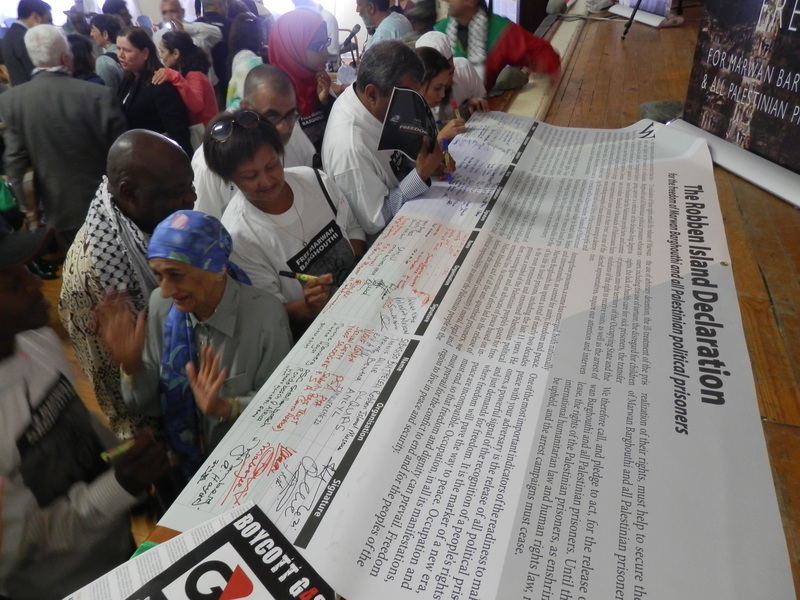 Now, half a century later, the 84-year-old Kathrada launched the campaign for the iconic freedom fighter, Marwan Barghouti (54), commonly dubbed “Palestine’s Mandela”. 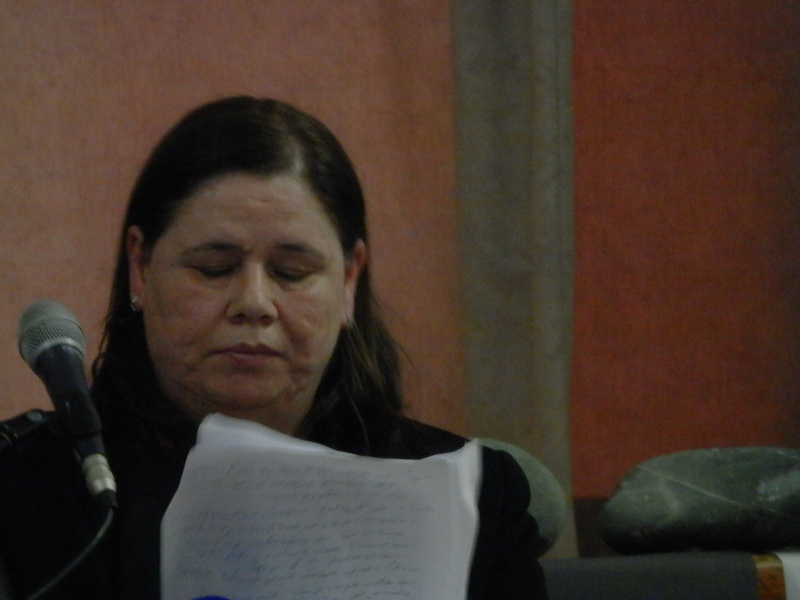 Mrs Fadwa Barghouthi, the wife of Marwan Barghouthi read a moving letter from her husband addressed to us, the audience at the launch, in which he appealed for non-violent resistance. Marwan Barghouti is one of the first (and most popular) Palestinian Members of Parliament arrested and imprisoned by Israel. He was abducted in 2002 by the Israeli army and thereafter tried, convicted and sentenced to five life sentences. At his trial in 2002, Barghouti refused to participate in its proceedings maintaining that his abduction and the Israeli trial were illegal and illegitimate. In 2011 the international Inter-Parliamentary Union (IPU) found that his abduction, arrest and transfer to Israeli territory was in violation of international law. 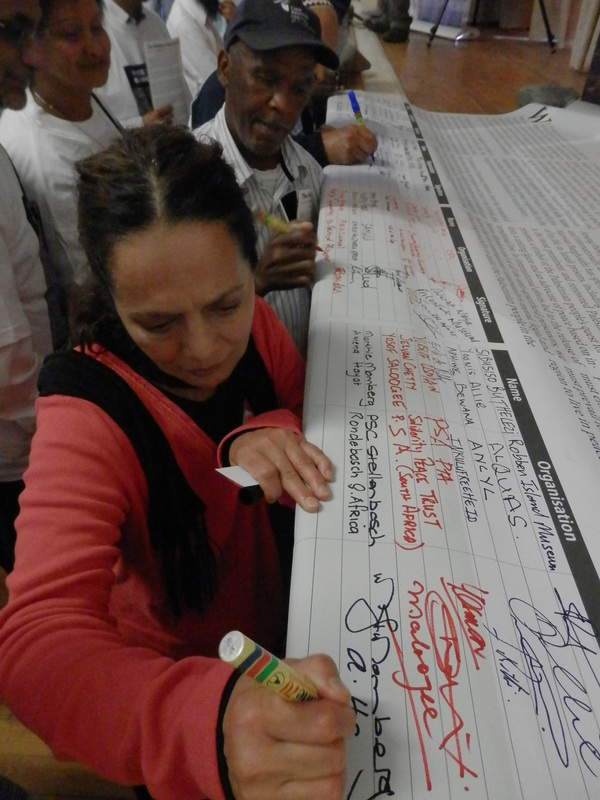 The IPU, together with other international human rights organisations, have subsequently called for his immediate release. 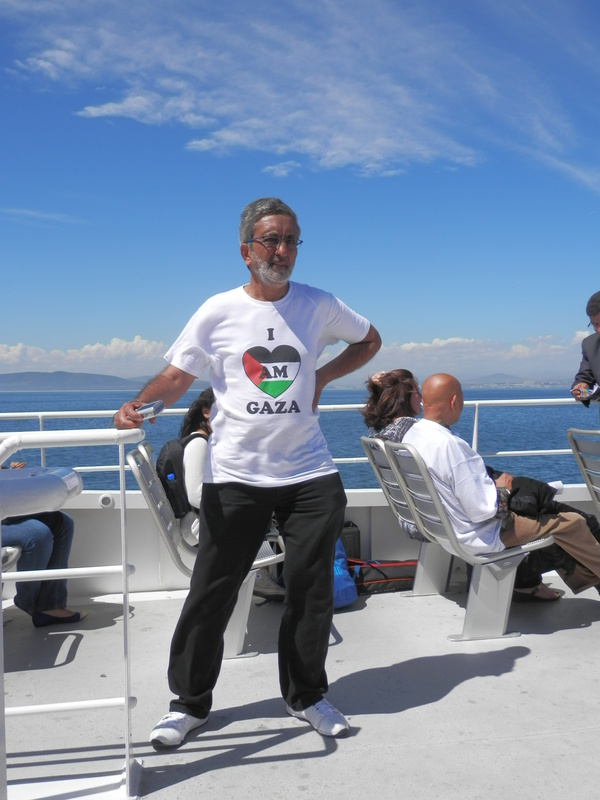 One day, Barghouti and all Palestinians will be free. May that day arrive soon. The prison guard got mad. 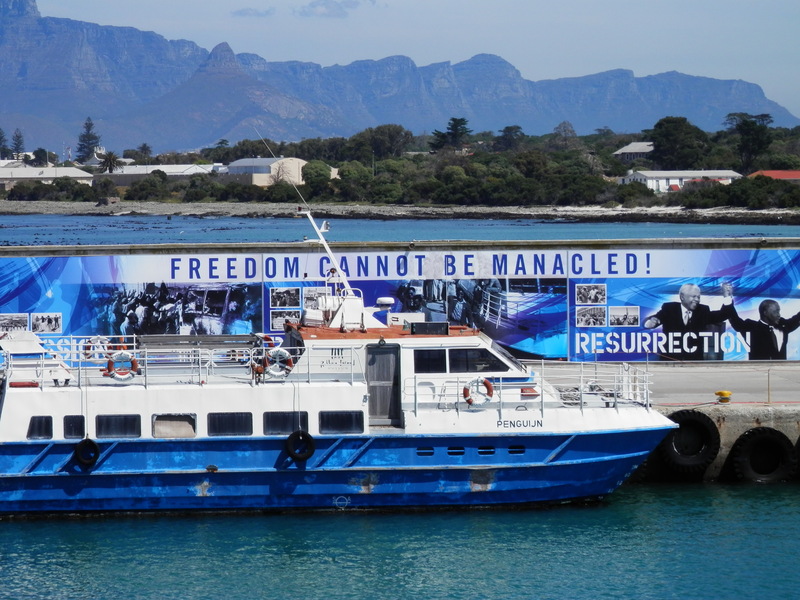 As with the “Free Mandela” campaign, this international campaign is not about the release of one man. 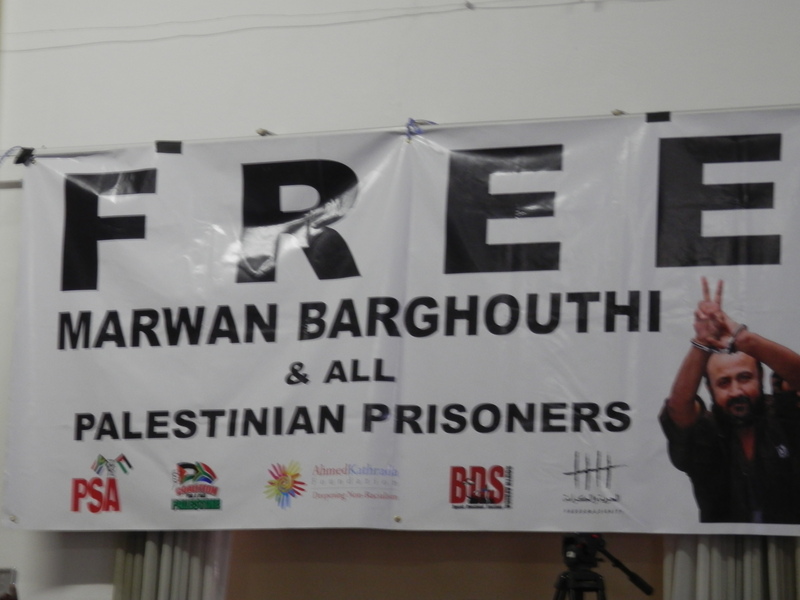 Barghouti is one of over 5 000 Palestinian political prisoners who remain incarcerated in Israeli jails, many of them children. Almost every Palestinian family has been affected by the political imprisonment of a relative. Roughly 40% of Palestinian men (over 750 000 Palestinians) have been imprisoned by Israel at one point in time. About 100 000 Palestinians have been held by Israel in “administrative detention” (the equivalent of Apartheid South Africa’s “Detention without trial”). In the last 11 years alone, more than 7500 Palestinian children have been detained in Israeli prisons and detention facilities (including being held in solitary confinement). Such practices are considered illegal under international law. A Must Read – Khader Adnan’s letter from his prison. NEW YORK – The United Nations Special Rapporteur on the situation of human rights in the occupied Palestinian territories, Richard Falk, urged the Government of Israel to adopt guidelines for the protection of Palestinian children living under occupation who are arrested or detained, in line with international humanitarian and human rights standards. “Prolonged occupation deforms the development of children through pervasive deprivations affecting health, education, and overall security,” warned the independent expert in a report* to the UN General Assembly. 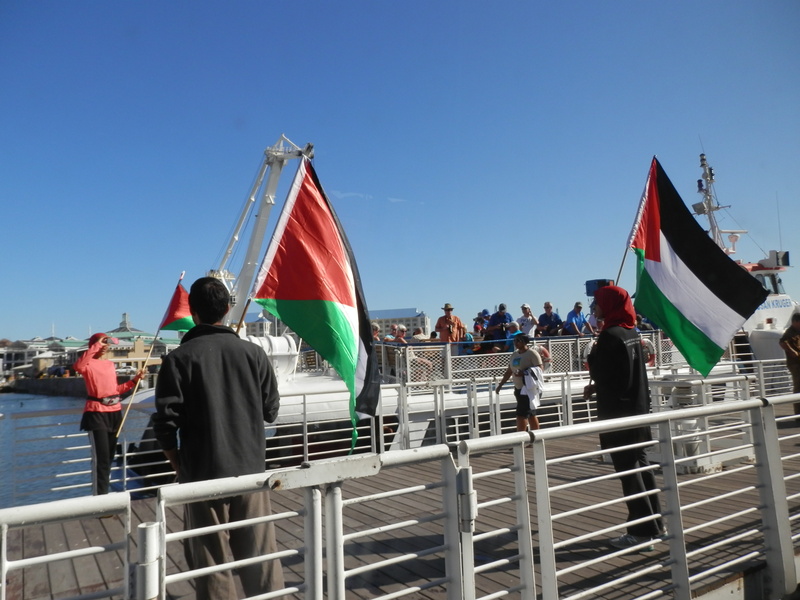 Mr. Falk criticized the Report of the Panel of Inquiry appointed by the Secretary General to investigate the flotilla incident on 31 May 2010, in particular the treatment of the blockade of Gaza as an issue of security, which ignores the adverse humanitarian impacts on food, water, health, and wellbeing in Gaza. “The Bedouin community has been victimized by more than 62 years of occupation, in which has endured severe marginalization,” Mr. Falk said noting that serious concerns have been raised recently about an Israeli plan to forcibly displace Bedouin Communities in Area C of the West Bank. There has been an increase of more than a 50 per cent in settler violence in 2011, with almost daily accounts of settler vandalism against Palestinian agricultural land and villages. 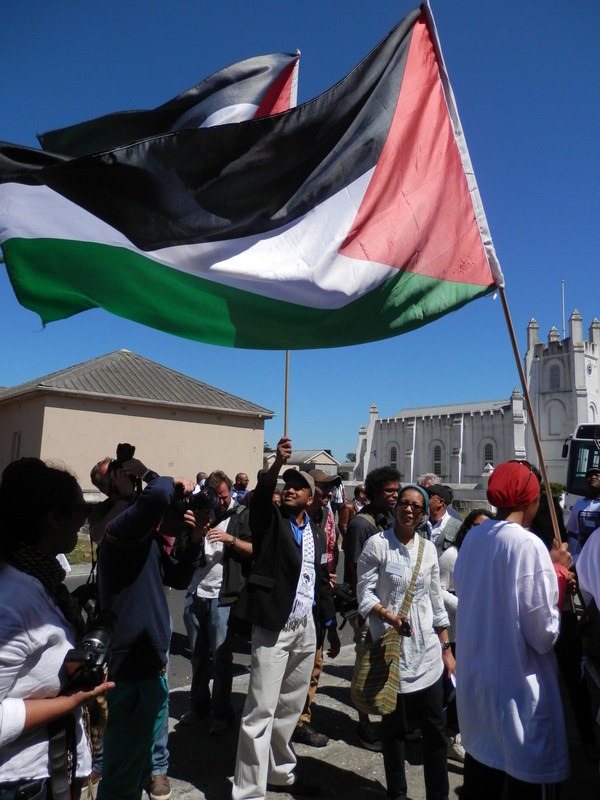 “Part of this disturbing set of developments is a pattern of passive support for settler activities exhibited by Israeli security forces and border police, warned the Special Rapporteur. For more information and media requests, please contact Fred Kirungi, OHCHR – New York (+1 917 367 3431 / kirungi@un.org) or write to sropt@ohchr.org.